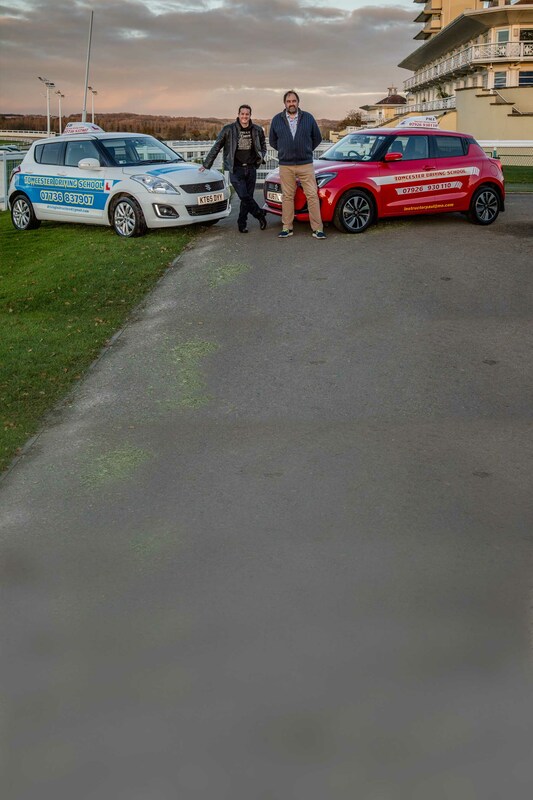 Hello and welcome to the Towcester Driving School website. For training both Paul and Ed use a 1.0 litre, 3 Cylinder Suzuki Swift which pupils find to be very user friendly. Along the way, you'll receive instruction and assistance on the many different aspects of driving on today's busy roads. The instructors are calm and extremely patient, they will listen to any concerns or questions you may have to help you deal with, and overcome them. During the training you'll be given a copy of the "Show Me/Tell Me" questions you'll be asked on the day of the test itself. Hope you enjoy the site, and I look forward to seeing you soon.